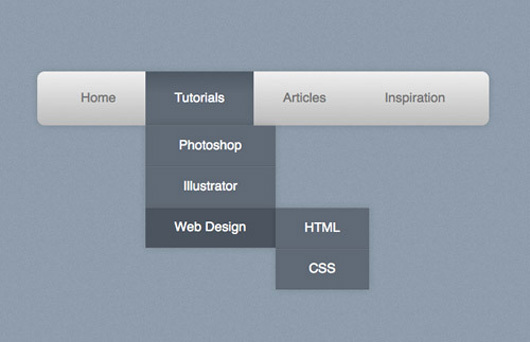 Oh yes, new tutorials for to explore the experience! 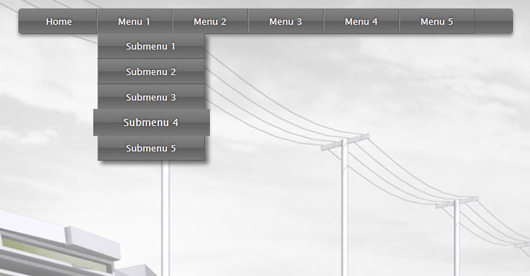 This time these tutorials have fresh HTML5 and CSS3 menu tutorials. 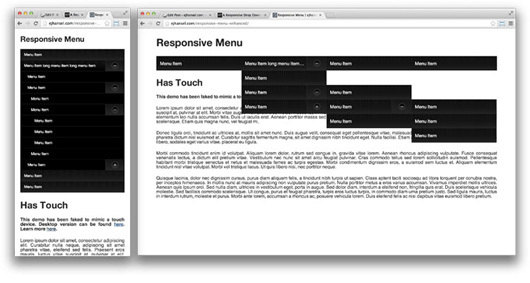 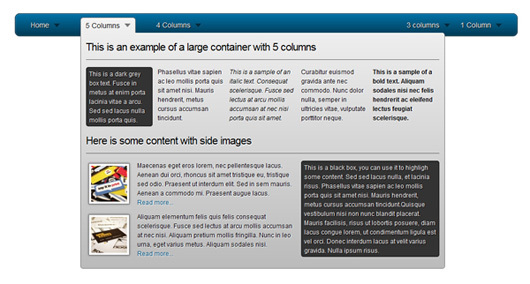 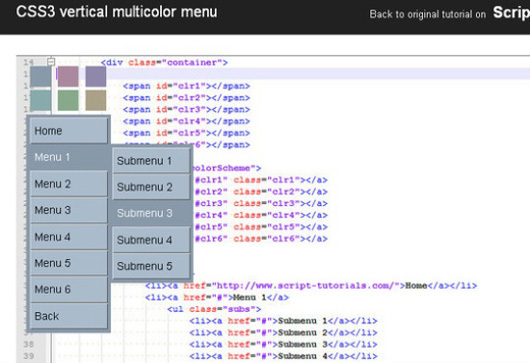 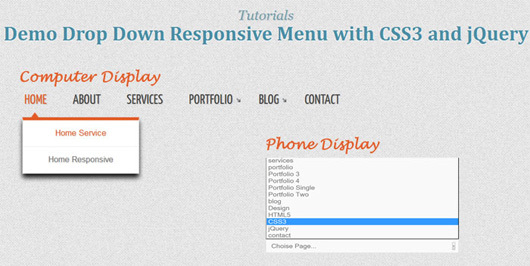 CSS3 allows its users to create stylish menus, dynamic dropdown for websites. 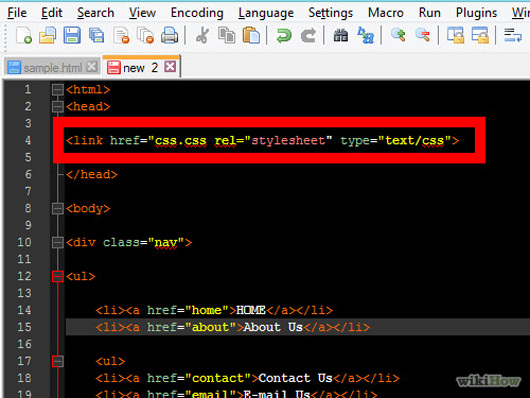 If you want to give a glow to your website and want to make it user friendly for your viewers then first know how to use CSS3 and HTML5. 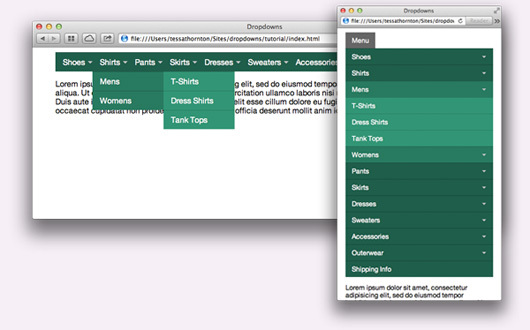 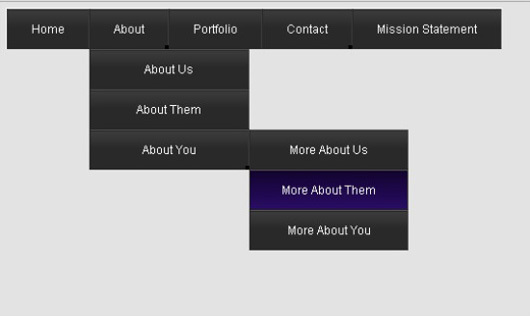 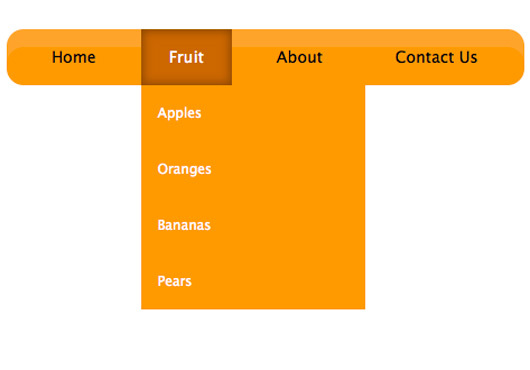 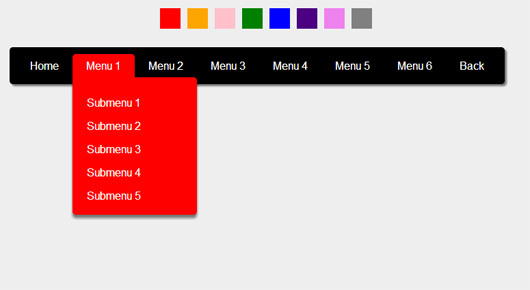 The interactive dropdown menus can be built by using vertical and horizontal navigation design. 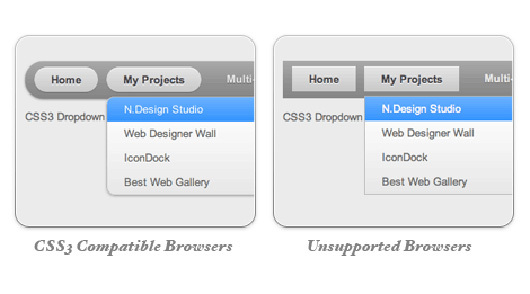 Before using this user must know not all browsers support CSS3 so must you use these tutorials as a learning resource and to develop your skills as a designer. 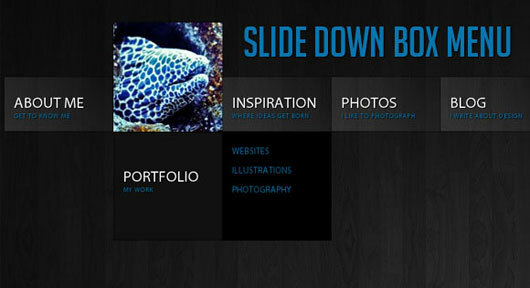 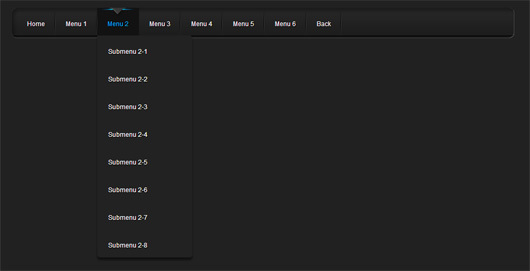 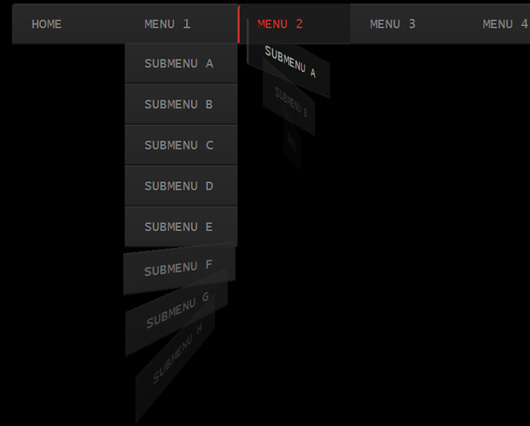 Here you can experience some dropdown menus that were developed by CSS3 and HTML5. 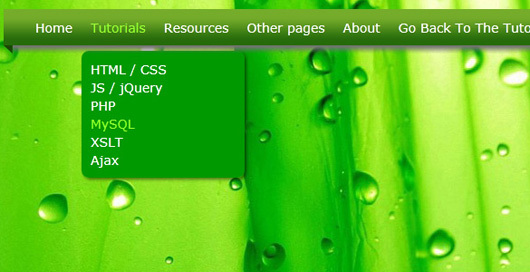 We hope you will appreciate this collection of HTML5 and CSS3. 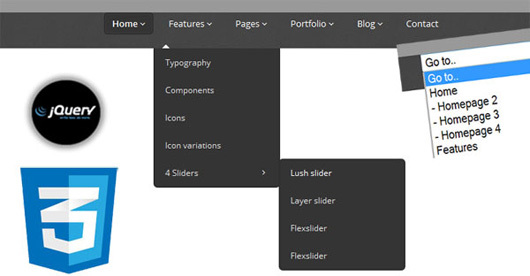 These 35 tutorials are best for those who wish to acquire astonishing and fresh techniques because tutorials are the way of free online approach that lets you to learn any time when you desire.